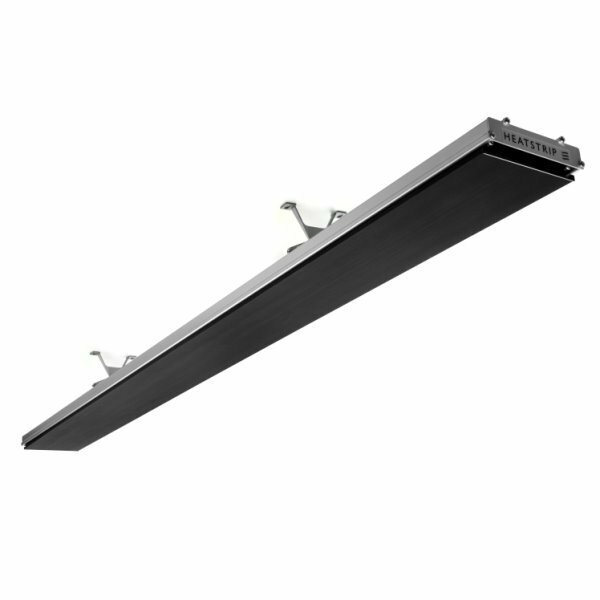 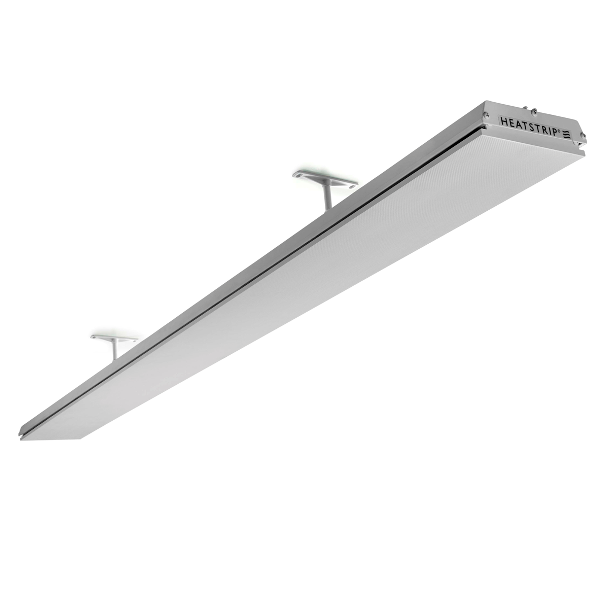 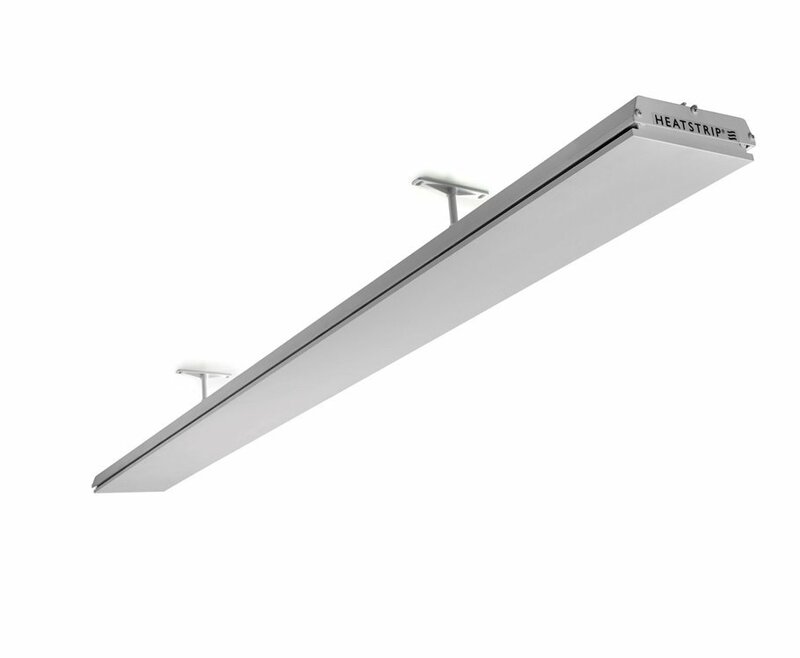 The Heatstrip Elegance is a range of stylish, premium, high-intensity electric panel heaters. 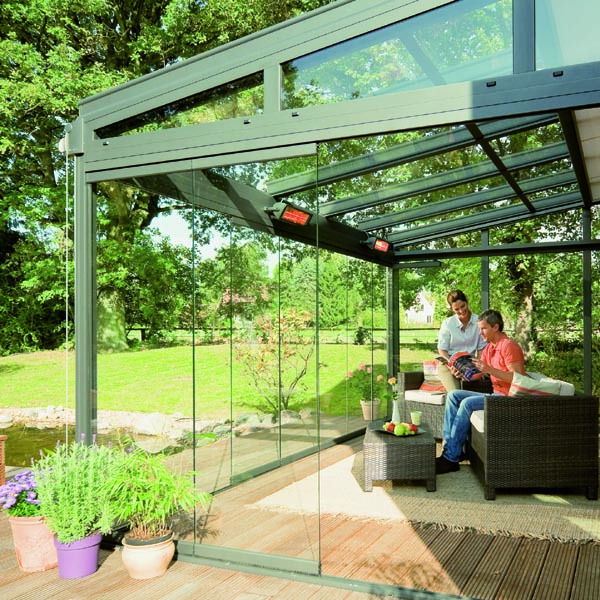 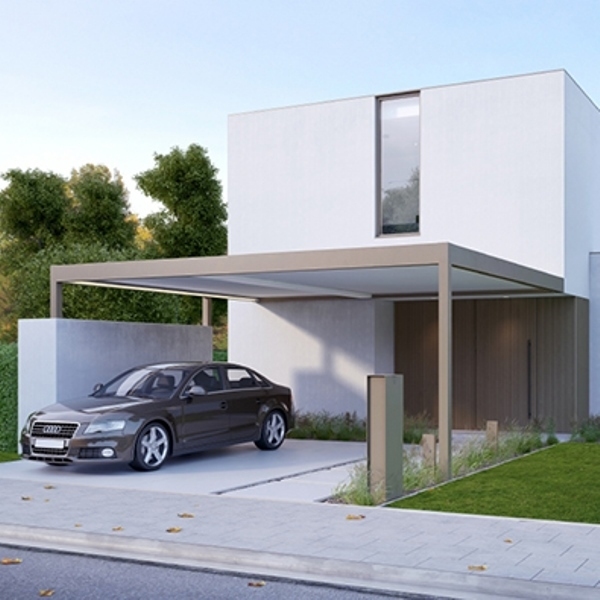 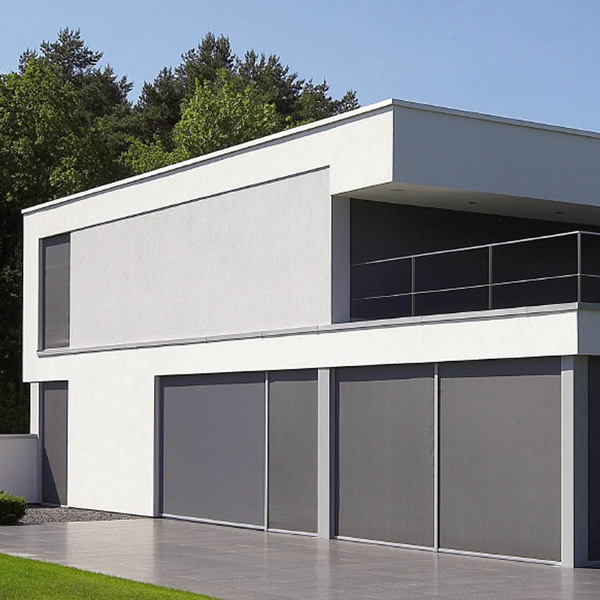 With huge running cost savings compared to bottled gas heaters, the Elegance range is ideal for outdoor undercover protected applications, both residential and commercial. 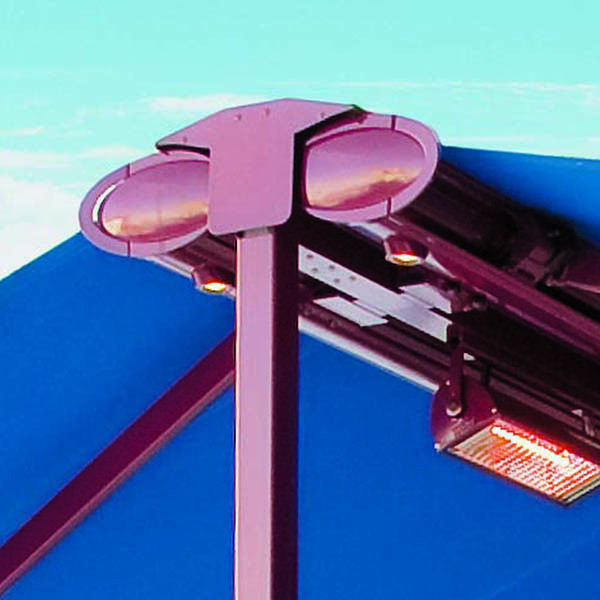 The off-white outdoor heater utilises the latest technology for maximum comfort. 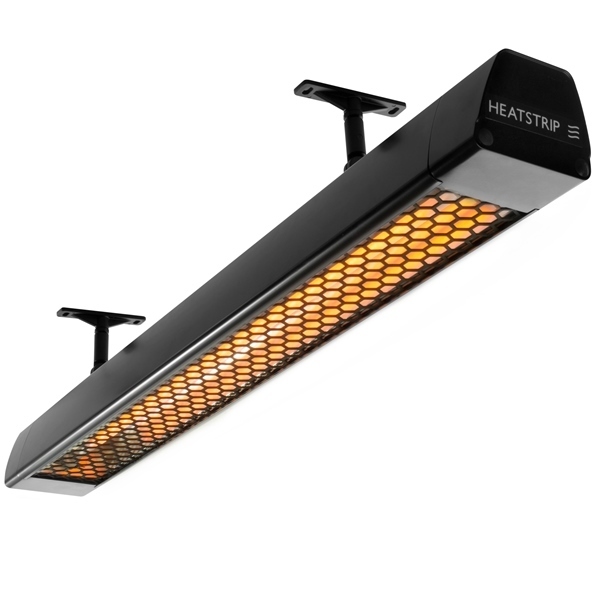 The Heatstrip Elegance has 1800W, 2400W and 3600W models available.